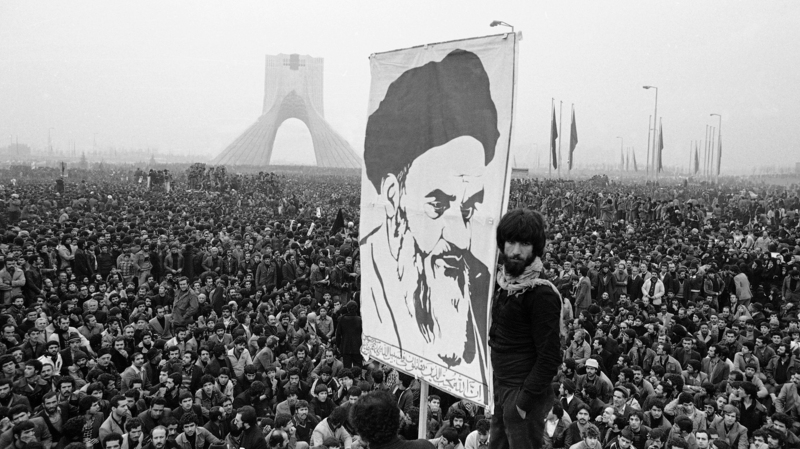 It was shortly after 1979 Revolution when Iran’s Khomeini told the public that Iran needed to defend itself from its enemies, in particular, the United States and that would entail recruiting 20 million security personnel. That date was marked as the establishment of Basij, which originally name Basij-e Mostaz’fin, or Mobilisation of the Oppressed. According to Iran’s law, the organisation is to be directed by Iran’s Supreme Leader, but in reality, it is supervised by the Islamic Revolutionary Guards Corps (IRGC). When the war with Iraq in the 1980s was over, the IRGC started to use the Basij for staging propaganda events in support of the regime. 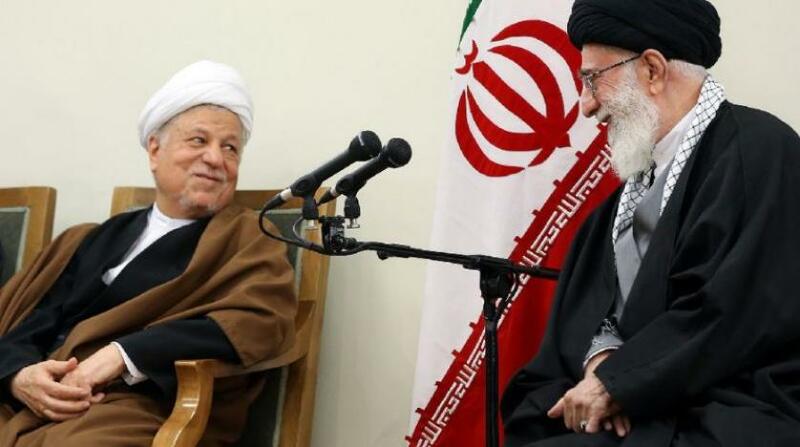 For instance, when the Supreme Leader calls for a rally in support of the system or against Western countries, the Basijis are the first on the scene and encourage or even force others to attend. Over the last three decades, the Basij militia has involved in a brutal crackdown on Iranian protesters calling for reforms and democracy. 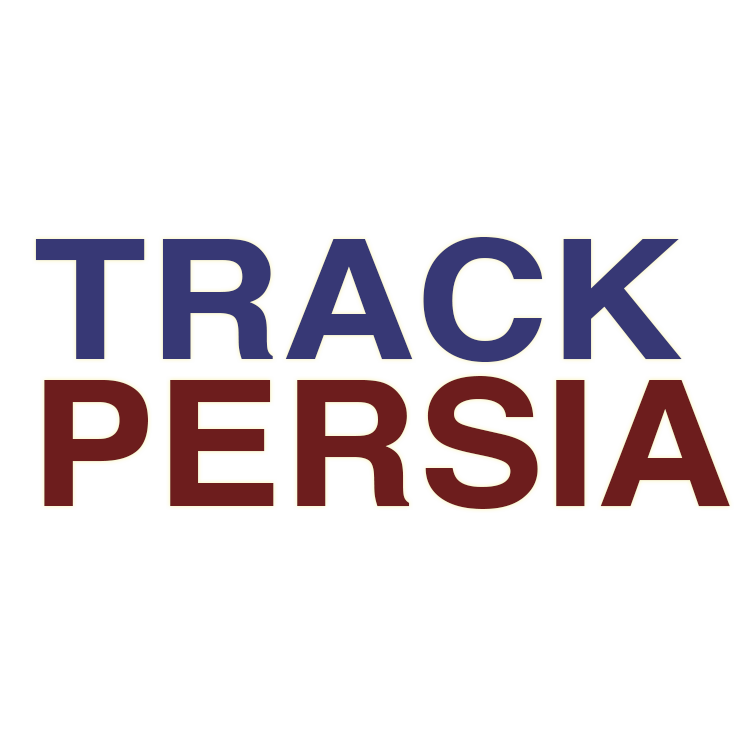 Being formally linked to Iran’s Supreme Leader, Ali Khamenei, and operating at his behest without fearing legal reprimand, the abuses of Basij members are usually tolerated by the regime. During the presidency of Mohammad Khatami (1997-2005), who attempted some political reforms, Basijis became thugs attacking reformist politicians, journalists, students, or anyone critical of the conservative establishment. The height of their notoriety was the protests against the re-election of Mahmud Ahmadinejad as Iran’s president in 2009, when they were armed by the IRGC to suppress protesters. In addition to beating up supporters of the so-called Green Movement and handing them over to security forces, they were also responsible for killing dozens. Their most famous victim was a 26-year-old woman who was shot by a Basiji in June 2009 in downtown Tehran. The video of her tragic death shook the country and the world. Later, a suspect was arrested who carried a Basij identity card. 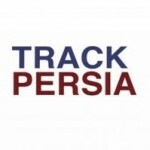 In the recent protests that started late December 2017, the Basij has played a major role in the crackdown on the protesters. The protests first erupted in the country’s second-largest city of Mashad against a surge in the prices of basic food supplies. The level of protests spread into major Iranian cities such as Tehran, Ardabil, Karaj, Abadan, Ahwaz despite tight security measures. A number of protesters attacked offices and a bank belongs to the Basij. Most members of the Basij are given basic military and security training, the higher level members should also have ideological courses. Basij special members are mostly IRGC personnel assigned to Basij. The authoritarian regime in Iran has divided the military sector into two main parts: the regular forces (artesh), which still keeps the structure of Iran’s military in pre-revolution era and the revolutionary forces (IRGC and the Basij) which were established in post-revolution as ideologically trained military and security forces. It is the affiliation to IRGC and having units operate within the IRGC that gave the Basij this notoriety. The regime views the ideological requirement for security and military forces as a significant factor in confronting any massive rebellion. 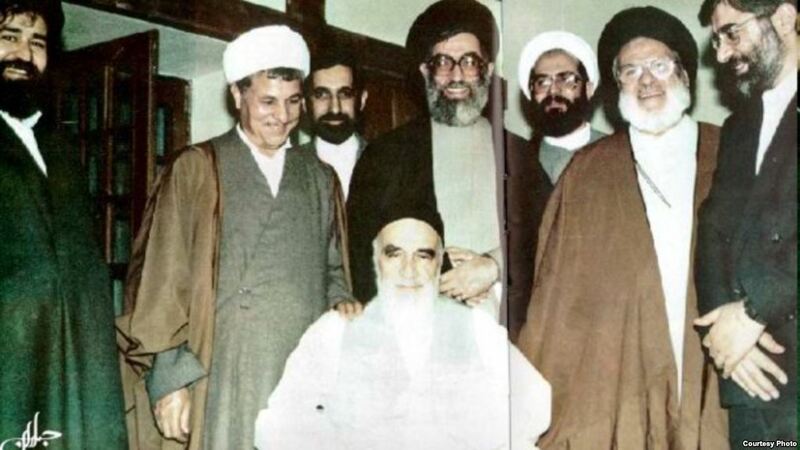 It is the reason that has prompted the regime to increasingly expand the size and the activities of the Basij over the last two decades through the recruitment of people from very young age to be instilled with the devotion to the regime and its revolutionary and politicised version of the Shi’i Islam. Shi’i ideology embedded in cultural activities and broad social networks constitute a major part of the Basij’s activism and it is used to attract new recruits. 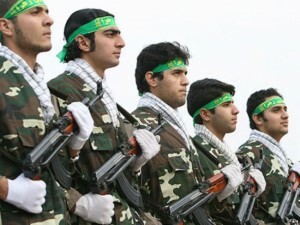 In addition to basic military training, topics related to Islamic history, theology, Khomeini’s political theory of wilayat al-faqih (the guardianship of a jurisprudent to rule over public) and understanding the regime’s basic tenets are part of the ideological training given to Basij members. These courses tend to function along the lines of doctrinal instruction rather than academic. 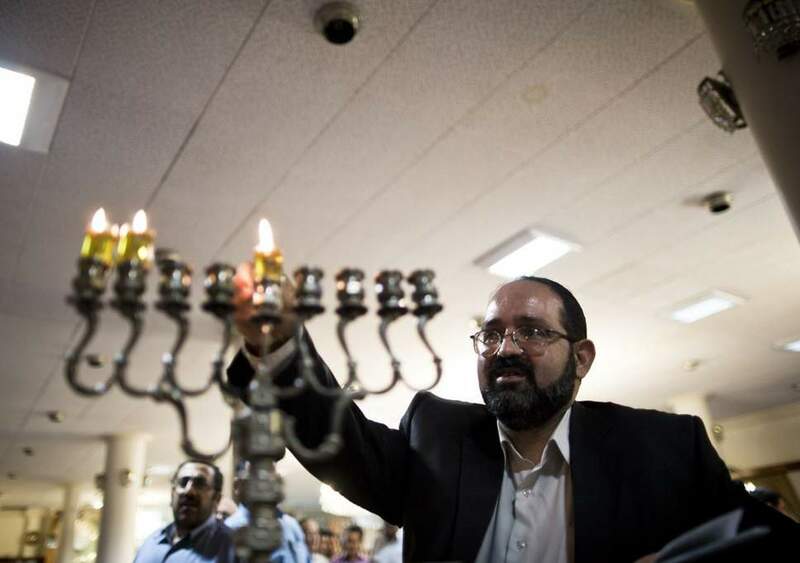 Being an all-volunteer establishment with ideological basis, the Basij uses formal and informal means to attract new recruits who share its religious and ideological perspectives. The recruitment process is usually taken place through work, school, university, mosques, in addition to Basij’s offices. The new recruits should pass a vetting process to check their ideological and personal backgrounds, most importantly, their loyalty to the regime. There are certainly incentives offered for Basijs such as gaining exemption from military service for male members who have been active in the organization for five years or having greater opportunity for career positions in the IRGC and its affiliate institutions. Getting access to social networks or participating in free religious activities such as travelling to pilgrimage to the Shi’i holy city in Karbala, Iraq, have also attracted some individuals to join the organization. Among the measures taken by the Shi’i clerical regime to indoctrinate school children is the assignment of at least one Basij at every school as a liaison officer with the Iranian Intelligence Ministry. Also, most headmasters should be members in the Basij to guarantee the schools are brought firmly under the control of the regime’s security agencies and to prevent student protests. 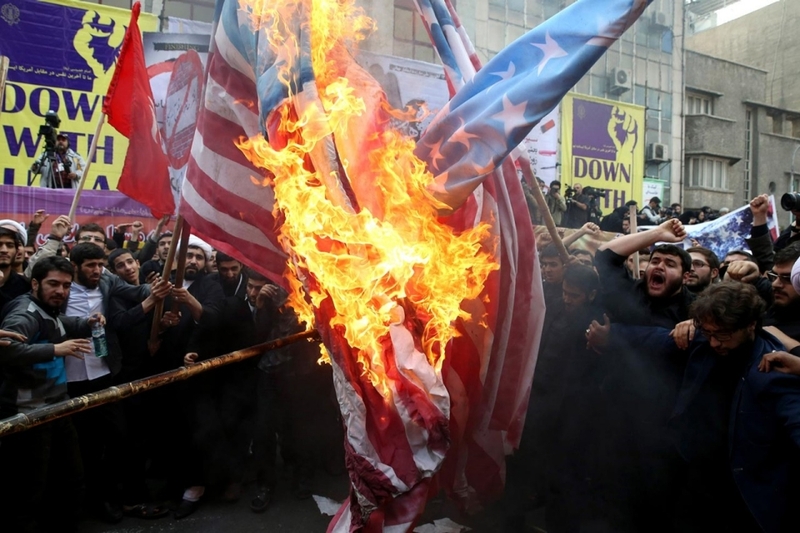 However, however, the regime policy of indoctrination and the ideologization of Islam through the recruitment of younger generation in the Basij has failed given the eruption of several protests conducted by young Iranians who were born after the 1979 Revolution.